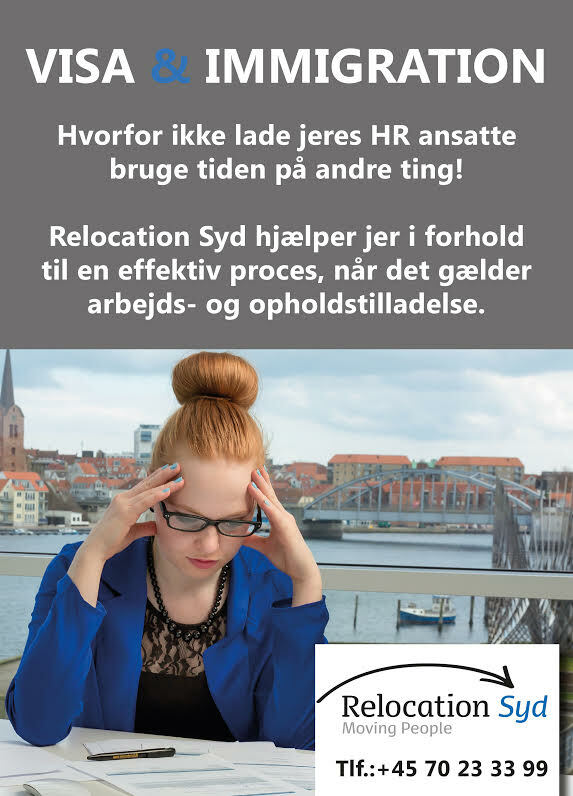 We appreciate the help we have received from Relocation Syd both before and after settling in Aabenraa in Denmark. Relocation Syd helped us with administrative matters, including the legalization of permanent residence in Denmark, looking for and checking a suitable apartment, finding day care for our son, re-registration of our Polish car, contact with bank and insurance company, and also with many minor everyday matters, such as information about the jungle of mobile phone, internet and television offers, as well as intro to local events and attractions. Most important matters were managed during the first two weeks. I must admit that the most urgent cases were dealt with very fast. Sometimes it seemed to us a little faster than we could follow, but everything worked out very efficiently and smoothly. Our friends from Relocation Syd proved to be invaluable helpers, very professional, friendly and endowed with a great sense of humour. 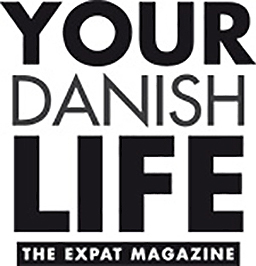 They also gave us many useful tips which we still have benefits of. During such a big project as resettling in another country, the support from Relocation Syd was very valuable. We hope that we in the future always will have the pleasure to work with a team so well-organised and well-informed, because this kind of cooperation is a great pleasure.